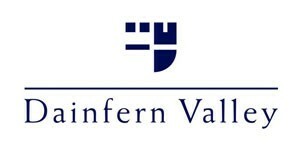 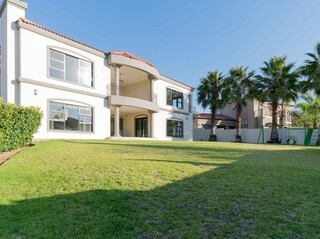 Dainfern Valley Estate is set on both sides of the Jukskei river which traverses through the upmarket estate. 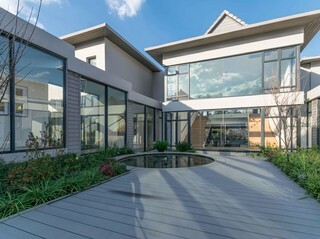 With state-of-art security systems in place, come and enjoy the spoils this tranquil, upmarket lifestyle estate has to offer. 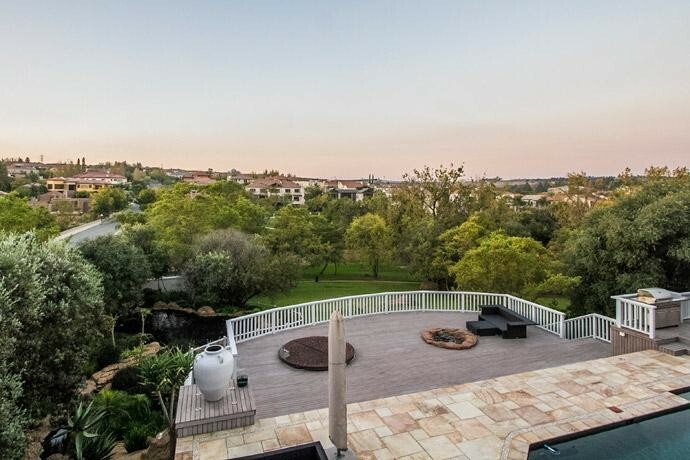 Situated just off William Nicol drive in Fourways, Dainfern Valley Estate offers immaculately manicured gardens and easy access to all the local schools, shopping and entertaining.